You don’t see many overweight people in Japan. People talk about our lifestyles that don’t depend too much on cars. You walk a lot in Japan. So walking and exercising are the huge part of our healthy lifestyles. But what about the Japanese foods? Japanese diet is known to be oneof the healthiest, but is it really that healthy? Because when I go back to Japan, foods are so good and I do end up gaining some weight. It depends on what you eat, of course. You want to avoid rice, noodle etc. And if you want to really order the following dishes, eat in moderation. Eat half, maybe. Japanese restaurants normally don’t allow “to go”..to bring leftover food with you to home. So if you are dieting and still want to order these foods, think about the portion control. 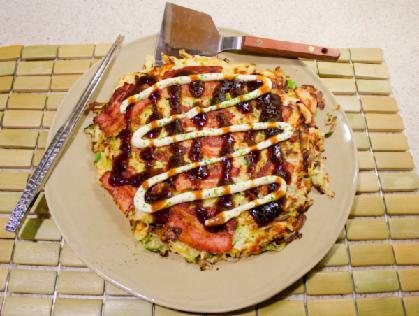 You don’t need to drastically cut your carbohydrates consumption but eat in moderation. Anyways, let’s take a look at the list. 8 Japanese foods that are actually unhealthy. 1. 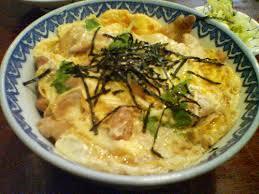 Oyakodon: I love Oyakodon. Lots of eggs, rice, chicken, some onions. It’s delicious but this is not a diet friendly Japanese dish. If you eat everything it is over 600 calories..so that’s something to think about. 2. Yakiniku: I love Yakiniku..Again portion control is very important here. But we order all kinds of side dishes in addition to barbecue. 3. 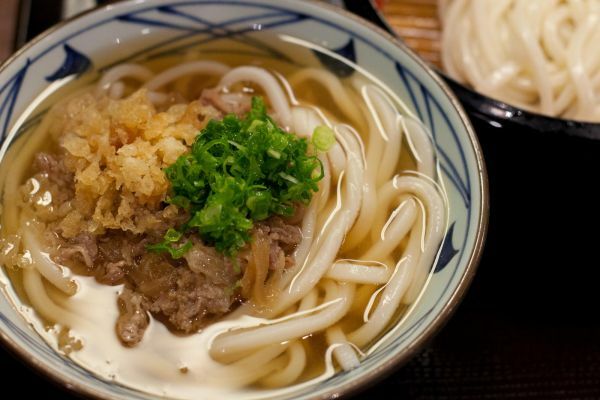 Udon: This might be healthier than Yakiniku but carbohydrates are way too high in this dish. We should be eating some greens but Udon is all about rice noodle. I love it though. 4. 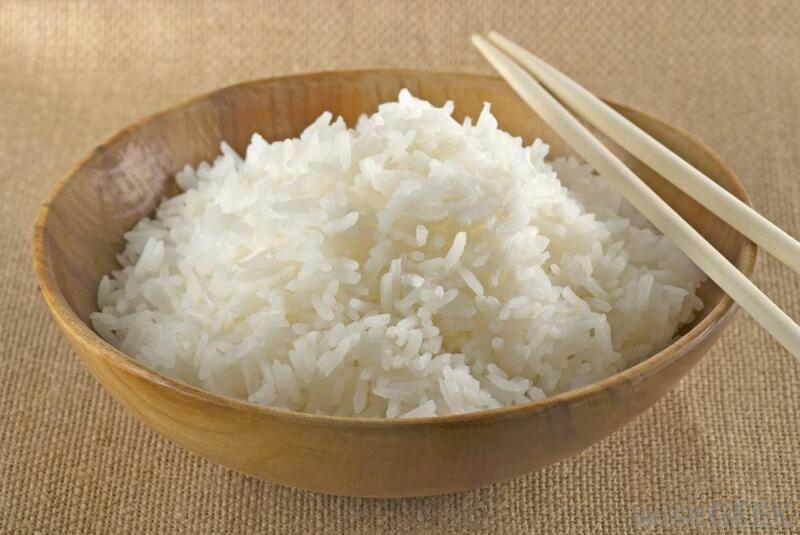 Rice: Traditionally Japanese people eat rice as the main dish so they eat rice three times a day. Rice is like a sugar cake..Have you ever become sleepy after eating a bowl of rice? You are getting a sugar coma. 5. 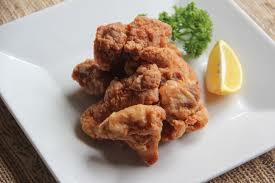 Karaage: Fried chickens. Fat, fat fat..
7. 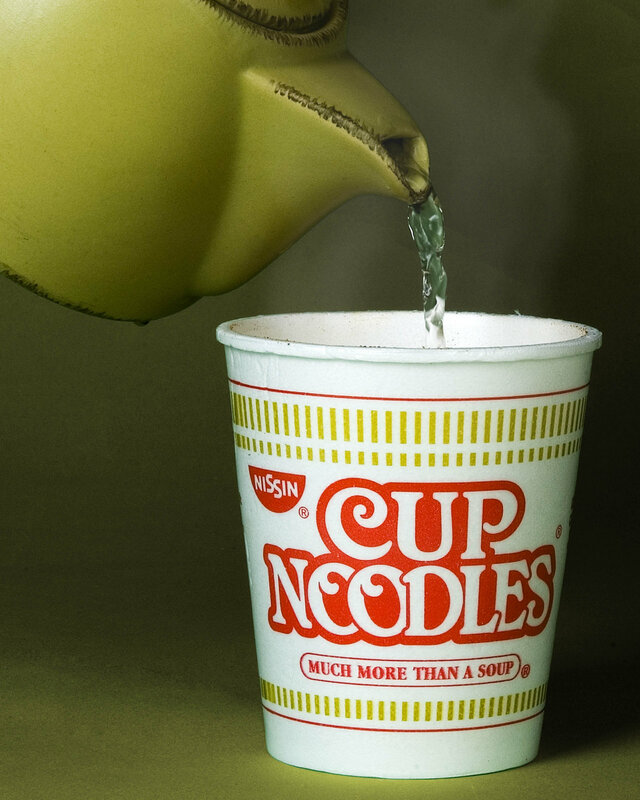 Cup noodles: No need for explanations. MSG, Sodium, Fat, Carb..it is quite addictive and I love shio ramen (salt Ramen) that contains 1200mg of salt. Ouch! 8 Umeboshi: You would think Umeboshi is the key factor influences Japanese people’s longevity. But my father who suffers from high blood pressure cannot eat this. Umeboshi per 100g contains calories 33 kcal, protein 0.9g, fat 0.2g, carbohydrate 10.5g, sodium 8700mg..
Ouch..that is too much sodium! Definitely not healthy. My dad used to have 1 umebochi in the morning as my grandmother taught that was a healthy superfood. 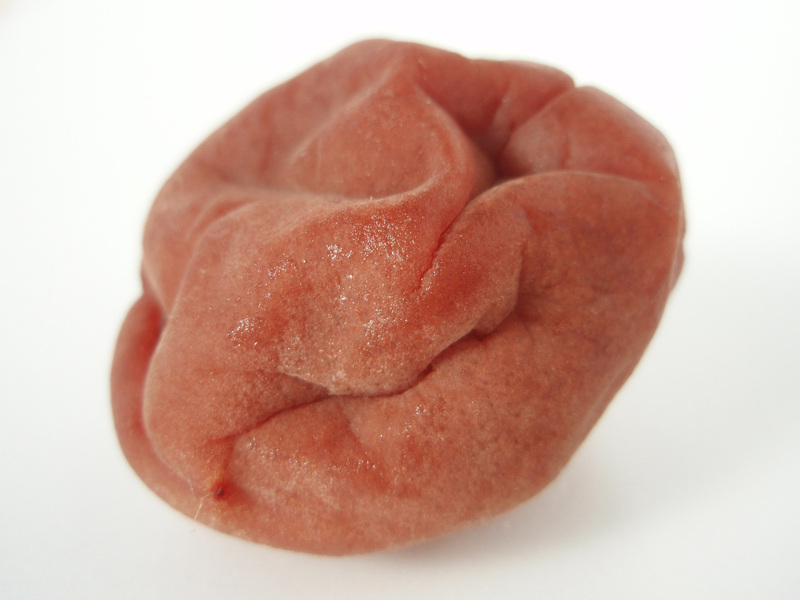 Umeboshi. You eat it only one. It contains allot of sodium/ salt. You take nibble small bite. Yakiniku is actually Korean BBQ. Portion. ( Beef/ Meat 101 IQ, as long your not Sumo wrestler.) Only amount. You consume beef with vegetable ( Korean Style). 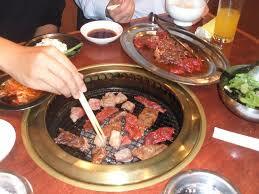 I heard that yakiniku is originally from Korea..I love Yakiniku even though I shouldn’t be eating too much meat. But Umeboshi is very salty,,,so you are right. You could adjust your nutritional information about umeboshi. 100 grams is the equivalent of 10 umeboshi. A single umeboshi is approximately 10 grams. So there is “only” 870 milligrams of sodium in that tiny fruit. On the other hand, if you leave it as 8700 milligrams(! ), that might alert people to how bad it is for their health. Whatever digestive benefit it might have, it is NOT worth the hazard of consuming so much sodium in such a little bite!